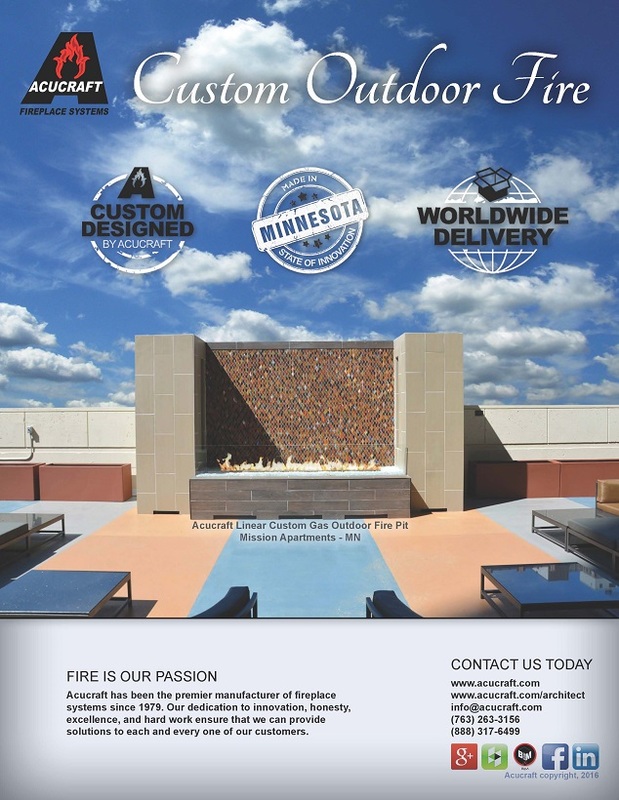 According to a recent survey done by the American Society of Landscape Architects (ASLA), Fire pits + fireplaces were among the top ten project types with the highest consumer demand; respondents expect to see 75% of projects to include fire design elements¹. So how can you incorporate an outdoor gas fire feature into your outdoor space, and what makes the most sense? Well, let’s look at some outdoor living tips from Better Homes & Gardens². Whether you’re working with a small area or an expansive outdoor estate, these tips will help you make the most of your space! Creating borders and establishing walkways will help make the most of your outdoor space. 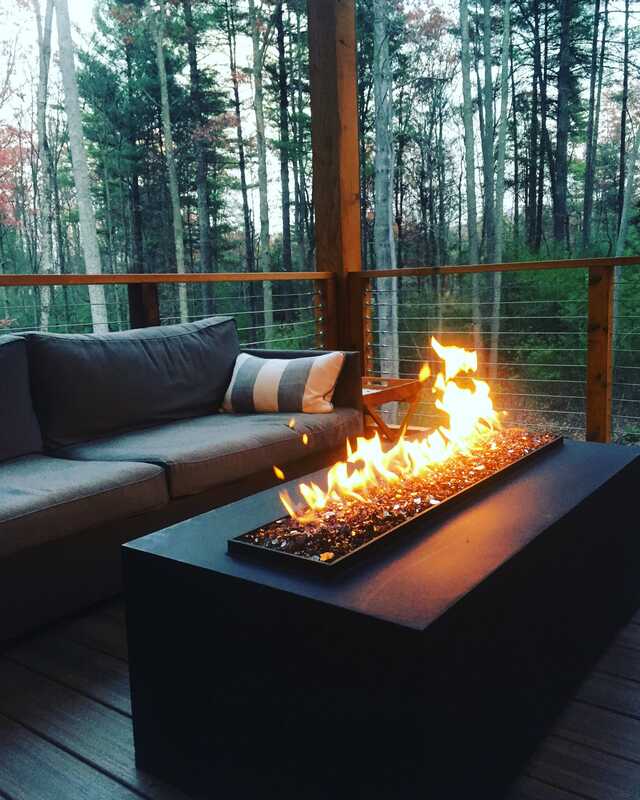 Whether you add a fire pit, fire table, or expansive outdoor gas fireplace, fire will draw people together. Benches, chairs, stools, the options are endless. Including an array of seating options offers you and your guests flexibility! 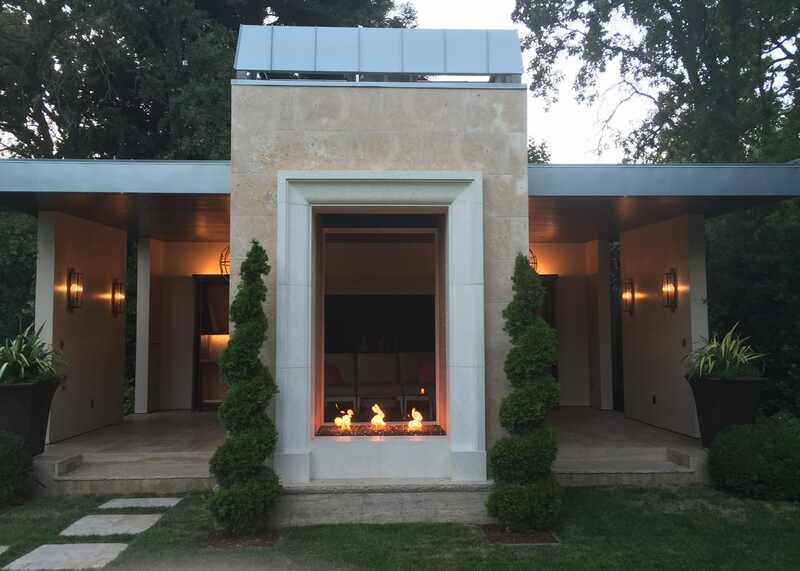 Perfectly designed indoor spaces often build off of one element, a piece of art or a piece of furniture, everything supports that piece; adding a focal point like an outdoor fire pit or water feature to your outside space works in the same way. Most people are highly visual and are intrigued by different, interesting features and accents. Adding visual appeal to your outdoor space can be as simple as scouring your local flea markets for castoffs that lend to the appeal. Along with creating a traffic pattern for your outdoor space, adding a sense of discovery gives the little explorer in you the opportunity to discover something new. Adding a curve to your path or following a path to a secret sitting spot can do just the trick. Use your outdoor space! If your outdoor space is easily accessible to indoor rooms they’re more likely to be used. Incorporate your outdoor space into the traffic pattern within your home to get the optimum return! ¹2016 Residential Landscape Architecture Trends Survey conducted by the American Society of Landscape Architects (ASLA). ²15 Tips for Outdoor Living Spaces by Kelly Roberson, Better Homes & Gardens. For more Outdoor Fire inspiration, click here! "I am absolutely thrilled with my Acucraft fireplace. I'm amazed that the Acucraft team was able to design the fireplace to the exact specifications needed. I couldn't be more pleased with every aspect of it. "